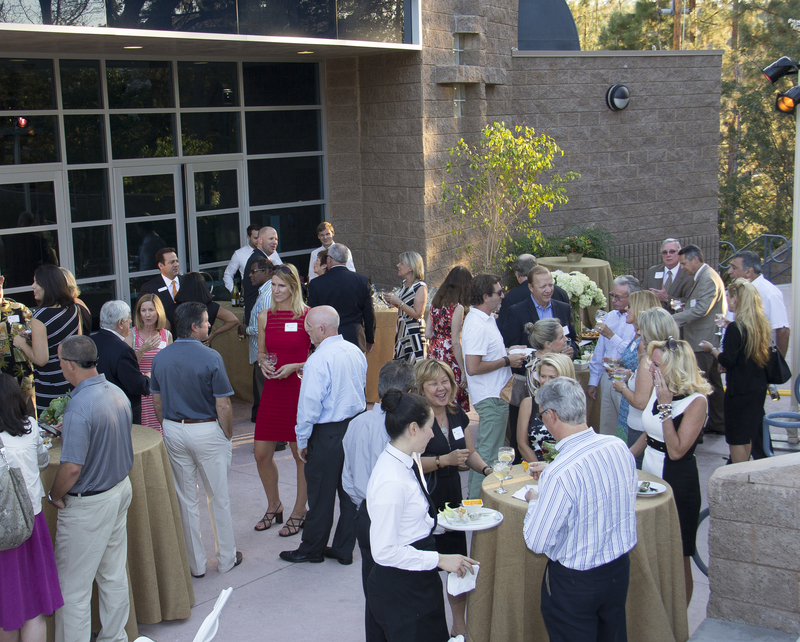 Chaminade College Preparatory honored President’s Circle (PC) members on September 9 with a reception at the Tutor Center amphitheater. The evening also recognized Marian Society members for their cumulative lifetime contributions to the school. PC donors provide leadership giving support of $1,000 or more on an annual basis to The Chaminade Fund. This entry was posted in High School, Middle School, Spirit and Community by Chaminade News. Bookmark the permalink.